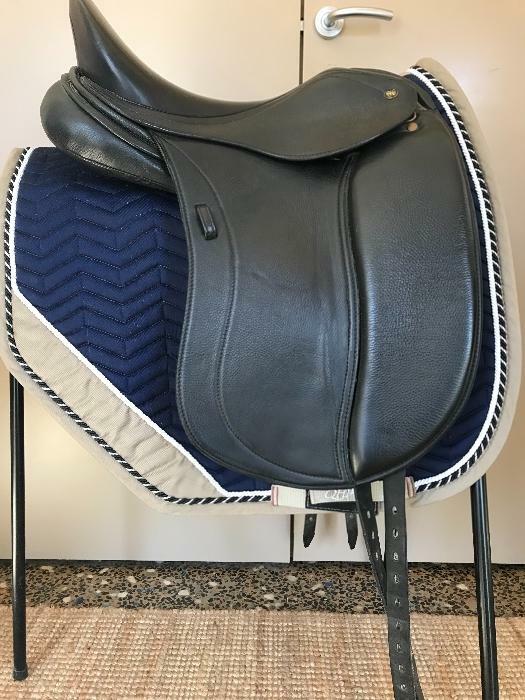 92 County Competitor, 17" No 3 gullet (Medium) Saddle is in good condition but not show condition. 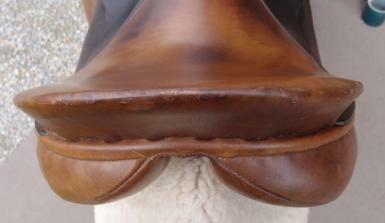 Marks on cantle and some stain marks on the leather. 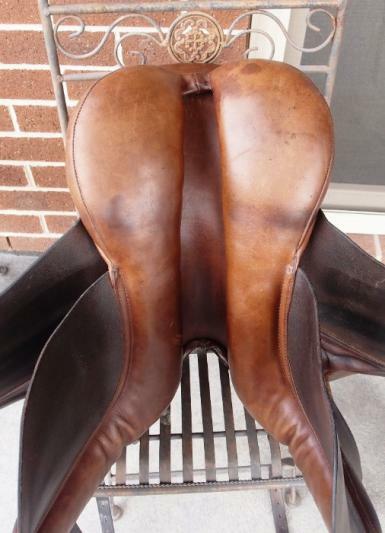 Leather is in good condition not dry or over oiled. 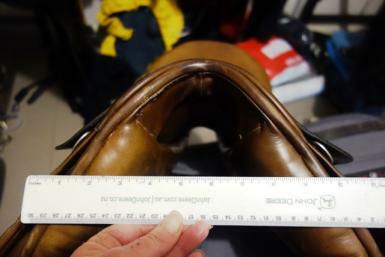 Girth points are good to average still in safe condition. 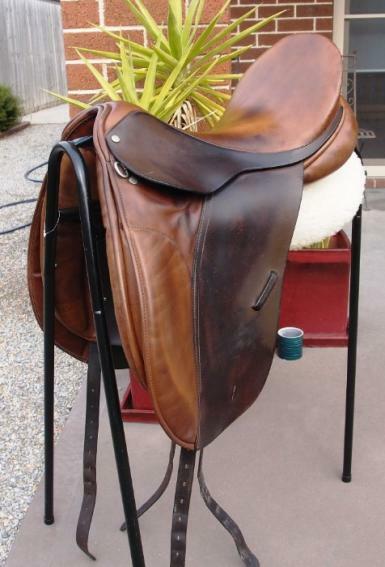 Flocked panels, long girth points, one of the girth point keepers the stitching has come undone on one side. 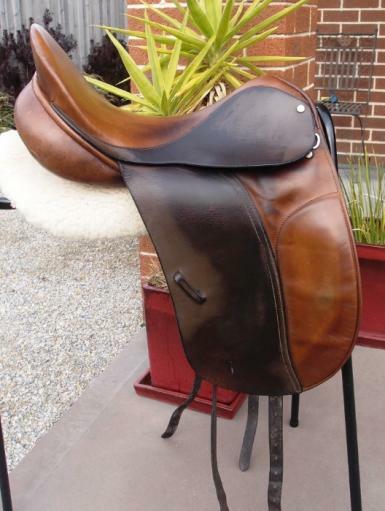 7 day trial available Australia wide.